The Omni San Francisco Hotel provides luxury accommodations in the heart of downtown San Francisco – the jewel of California. This beautiful Nob Hill hotel is located right on the cable car line and is only a short walk to Union Square, the San Francisco neighborhood that has become a mecca for high-end shopping and art galleries. 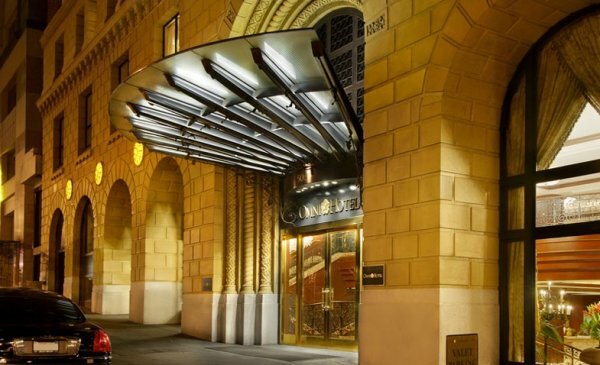 deal for a romantic getaway, the Omni San Francisco Hotel offers modern amenities in a boutique ambiance due to its Florentine Renaissance architecture. Built as a bank in 1926, the lobby is adorned with Italian marble, rich fabrics and Austrian crystal chandeliers.This classic elegance makes the hotel the perfect location for a memorable wedding reception. Bob’s Steak & Chop House has carved out a reputation as one of America’s great steak houses. 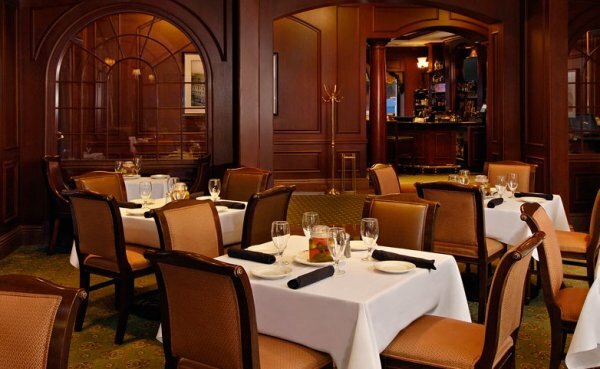 From great food to attentive and seasoned wait staff, Bob’s Steak & Chop House offers an unmatched dining experience in the heart of San Francisco. Complimentary Guided Walking Tours every Saturday at 10 am feature San Francisco history, architecture, legends and more provide by San Francisco City Guides. Tours last 1-1 1/2 hours and change weekly. 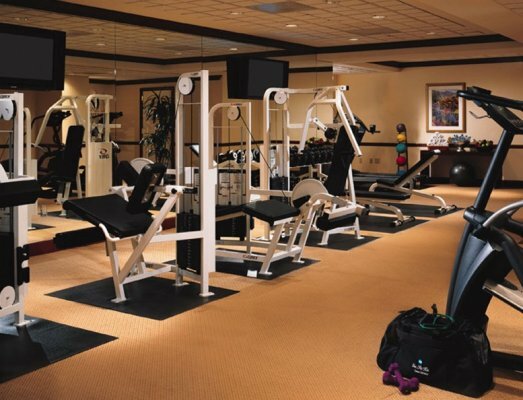 Onsite, complimentary, 1,500-square-foot health club. Get Fit Kit available at front desk. 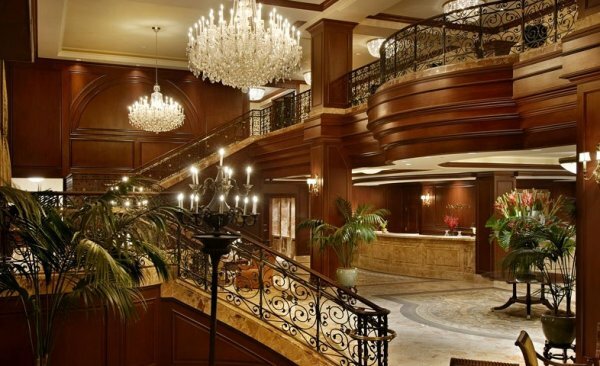 Whether you are traveling to San Francisco for business or pleasure, the Omni San Francisco Hotel makes sure that you can stay connected with high-speed Internet access in all of our hotel lobbies and designated public areas. 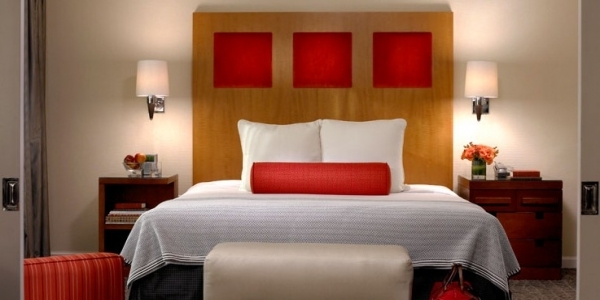 All of our 362 rooms offer both wired and wireless internet access, so you can have a choice when you travel. Enjoy fast download speeds as you check your email, download maps and directions, obtain your airline boarding pass information or simply look for local activities and other things to do during your stay at the Omni San Francisco Hotel. As a member of our Select Guest® loyalty program, you will receive free high-speed in all public areas and in your guest room. Wi-fi access in non-public areas such as meeting rooms is offered for a nominal charge. This is just one of the many benefits of our program that recognizes your personal travel preferences and delivers them during each stay with us. The Omni Sensational Kids program caters to our youngest guests. Upon check-in, children receive a backpack filled with fun items designed specifically for them. Kids also receive milk and cookies delivered to their guest room on the first night and can request to borrow a rolling backpack full of toys, books and games. 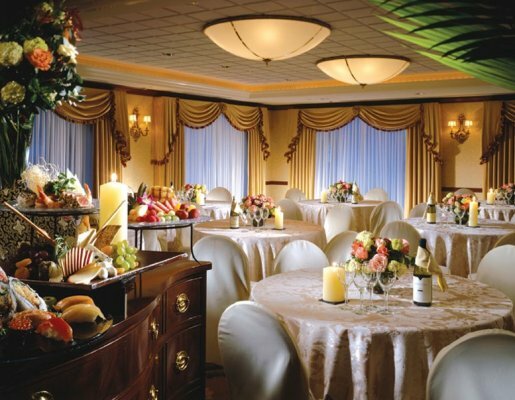 The 362-room, four diamond Omni San Francisco Hotel features elegant function space to exceed your meeting needs. 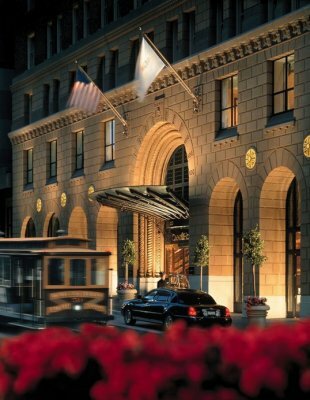 Reopened in 2002, the 1926 San Francisco landmark has been restored and updated with modern amenities. 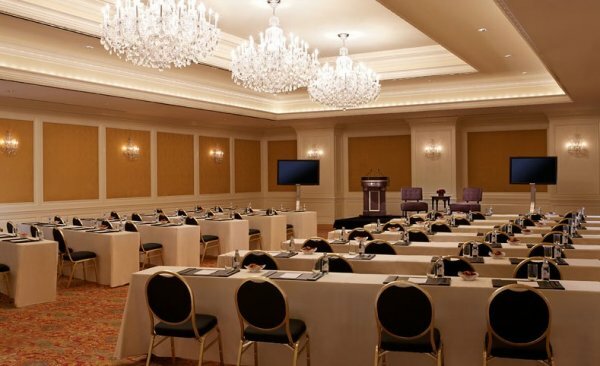 The hotel features seven flexible meeting rooms with more than 11,000 square feet of function space, including the 2,800-square-foot Grand Ballroom. 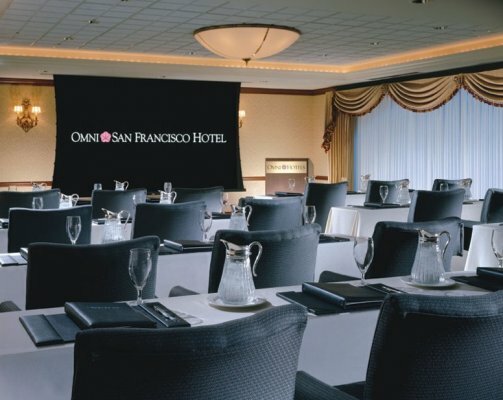 If you’re searching for the ultimate San Francisco business hotel, the Omni San Francisco Hotel delivers. Yours is the ideal romance. 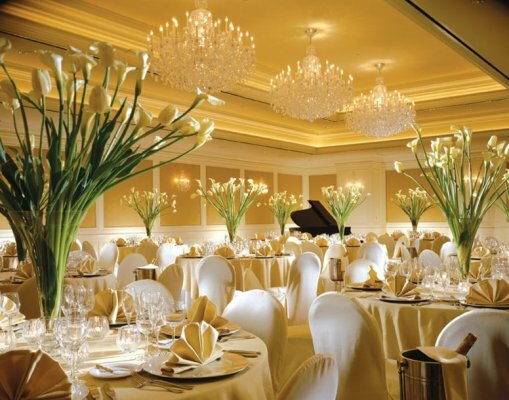 To celebrate your wedding choose the Omni San Francisco Hotel, an elegant wedding site in San Francisco. 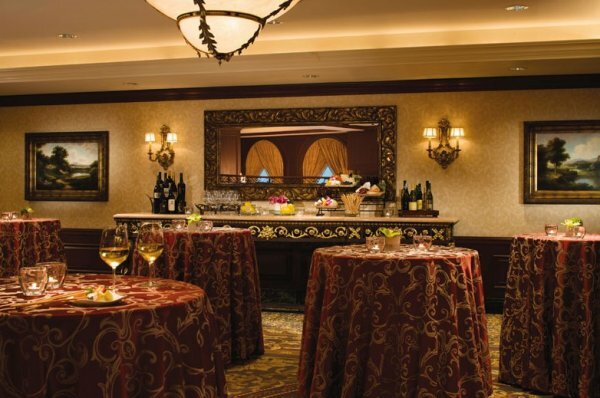 Located in the heart of one of the world’s most romantic cities, the Omni San Francisco Hotel offers wedding packages to make every detail one to remember. 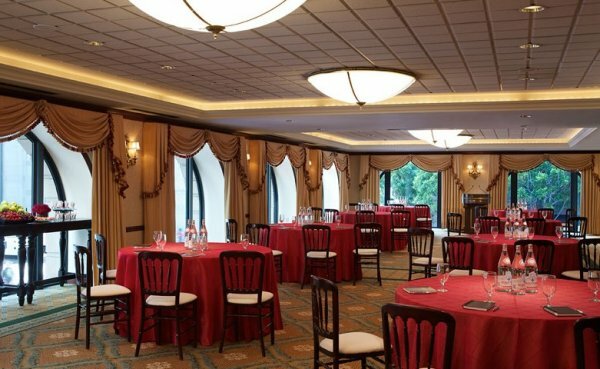 If you’re planning your wedding reception in San Francisco, we’ll enchant you with attentive service, exceptional banquet room facilities and luxury guest room accommodations. 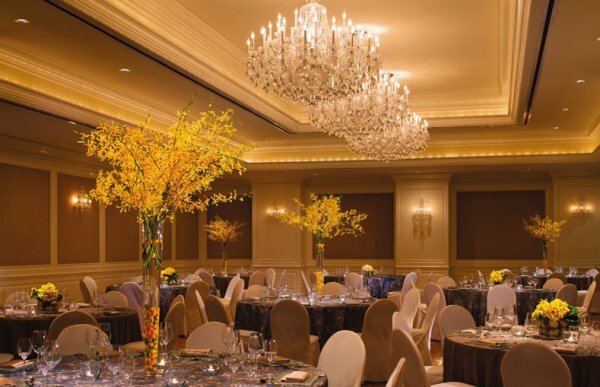 The Omni San Francisco Hotel is an ideal wedding site for all your celebration needs: from engagement parties, bridal showers and rehearsal dinners, to the perfect wedding reception and a farewell brunch. So for treasured moments and memories of your wedding day, make the Omni San Francisco Hotel your wedding location of choice. 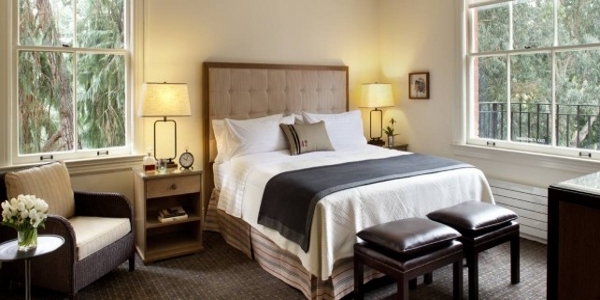 Make yourself at home in our premier San Francisco accommodations. 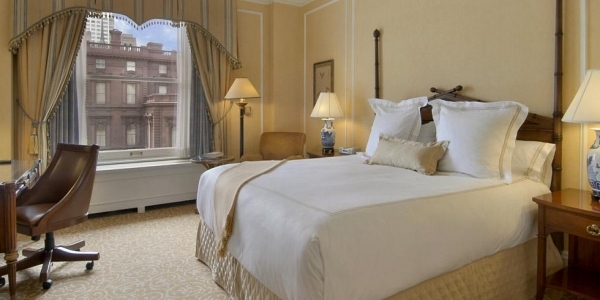 All of our 362 guest rooms and suites exude modern luxury and classic sophistication. Here, you will discover plush beds, Chinese marble vanities in every bath, expansive ceilings and beautiful crown molding. 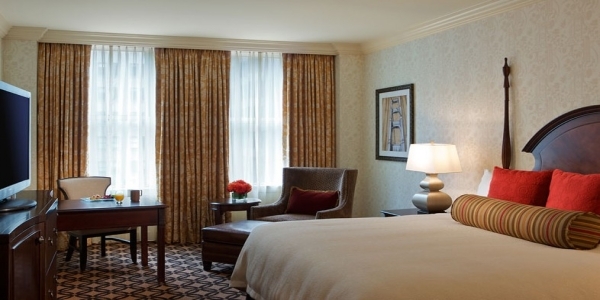 For the finest accommodations in San Francisco, California, stay at the Omni San Francisco Hotel. 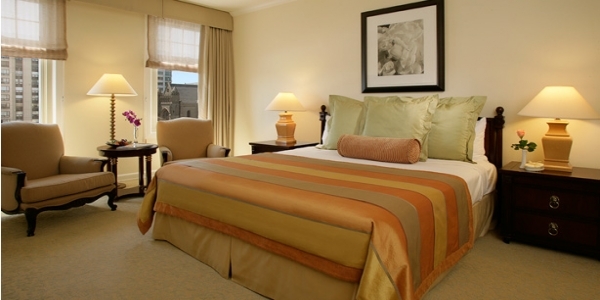 With 385 square feet of space, our Deluxe Rooms feature either one king or two double beds, city or courtyard facing. With 385 square feet of space, our Premier rooms are located on the upper floors of the hotel, face the city and contain either one king or two double beds. Located on the top three floors of the hotel, our Signature rooms are 385 square feet and contain one king or two double beds. Our signature rooms feature an iHome docking station, free internet access and Nespresso coffee makers. A U-shaped, 600-square-foot room, the California Suite includes a king-sized bed and cozy living room with a sofa sleeper. All California Suites face the city and famous California Street Cable Car. Located on the 16th floor, this suite offers more than 1,300 square feet of living space with a sitting area with DVD player, wet bar, dining table for 8 and a Jacuzzi tub. Our Presidential Suite contains a king bed in the main bedroom and a sofa sleeper in the living room. A connecting room may be added to create a two bedroom suite. Feature a portable treadmill, Get Fit Kit and healthy snacks in the refreshment center. The colorful suite features bunk beds, beanbag chairs and is stocked with book, games and toys. Parents can relax in an adjoining Deluxe King bedroom. Accessible rooms are available for guests requiring ADA features. Room features include lower-situated door peepholes and locks, enlarged door openings, and visual notification for hotel alarm system, door and phone is offered. Accessible rooms are also available with standard tub and shower combination or with a roll-in shower and no tub. Both have a hand-held showerhead and grab bars available near toilet and tub. The toilet and sink are no higher than 29 inches from the floor. Bob’s Steak & Chop House has recently been recognized by the diners of San Francisco as one of the Top 10 Dinners Choices for Steak Houses in San Francisco. Quality and service are two of the main ingredients that make up our culture. Because of the caliber of our product, our servers exude a friendly confidence that charges the atmosphere in our restaurants with vitality. 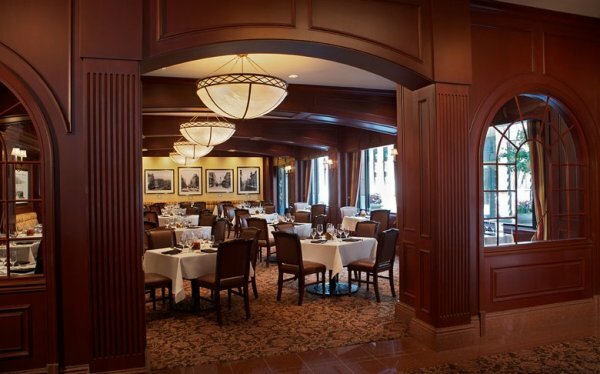 Award winning food, educated service and warm classic décor make dining at Bob’s an outstanding experience. Bob’s Bar is convenient to the cable car stop and features expansive windows in a comfortable, elegant atmosphere. 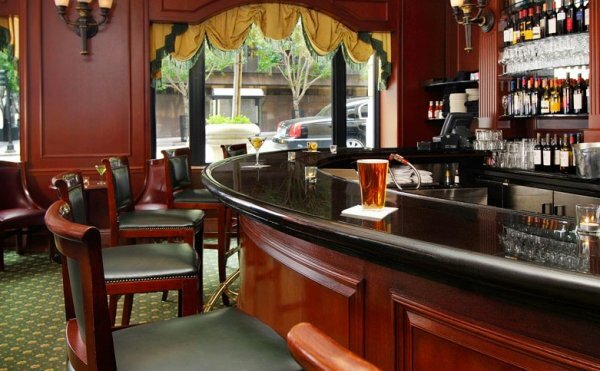 Bob’s Bar offers all your favorites, as well as great city views and people-watching, making every visit unforgettable. Perfect setting for afternoon tea, cappuccino or evening wine. Open 11 a.m. – 11:30 p.m. Sun. – Thu. and 11 a.m. – 12:30 a.m. Fri. and Sat. 24-hour guest room dining is available if you choose to enjoy delicious cuisine in the privacy of your room.